The team at NRCA News has been great! Happy to be one of their newest members! The National Roofing Contractors Association, is one of the construction industry's leading trade associations and a voice in the roofing industry for information, education, technology and advocacy. 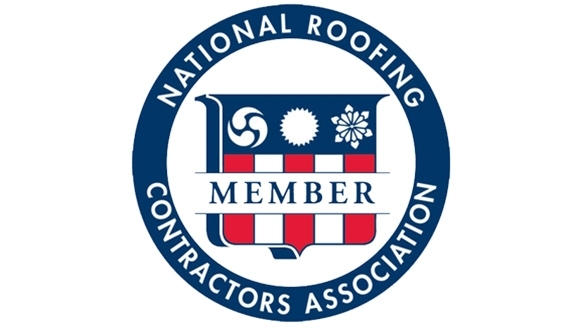 Founded in 1886, NRCA is a nonprofit association that represents all segments of the roofing industry, including contractors; manufacturers; distributors; architects; consultants; engineers; building owners; and city, state and government agencies and now software services. TechToolBelt has joined the NRCA to help support the roofing industry through education, information and support technology.